Rent Event is a family-run hire business based in Eastbourne, East Sussex. 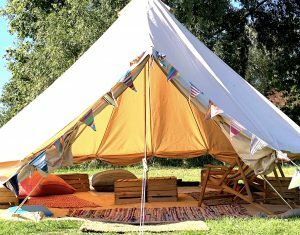 The inspiration came from the owner’s festival-style wedding in 2015. They found that many of the things they would have loved weren’t easily available or affordable in the local area… and so Rent Event was born! They source their items from far and wide, always on the lookout for something perfect to add to their vast, ever-growing collection. They understand the importance of fun for all the family and the items available evoke a real sense of fun and childhood nostalgia. Much of their stock is reclaimed or handmade and so really feels special and unique. Whatever the style of your event, you’ll be able to pick and mix items to suit your theme and décor. If you have something in mind and they don’t have it, let them know and they’ll do their best to source it. 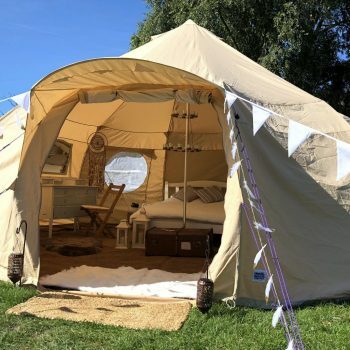 Below you’ll find examples of the products and services on offer from this quirky and unique hire company. 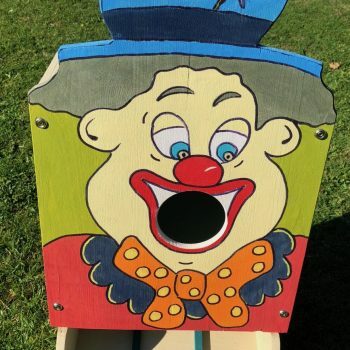 Games – coconut shys, tin can alley, hook a duck, hoopla, welly wanging and splat the rat. Signage – giant light up letters, cinematic light box, festival-style signage, easels, chalk boards. Furniture – trestle tables, folding chairs, vintage sofas, Chesterfields, barrels, crates, stripy shelter, hay bales, deck chairs, pallet bar. Props – signage (as above), post boxes, bunting, flower walls, paper lanterns, tin baths, ladders, vintage props i.e. suitcases and radios, drinks dispensers, ice cream bicycle. 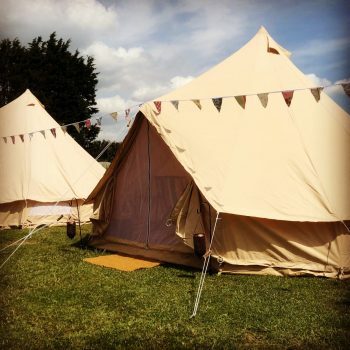 Bell tents – choose from the most basic option of collecting bell tents to pitch yourself, to a chill out tent, luxury tent or full bell tent village. 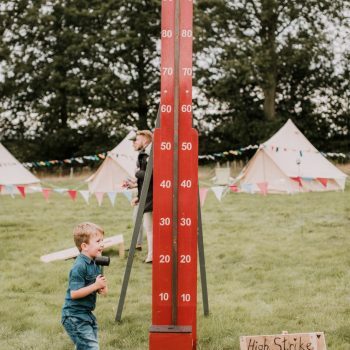 Photobooth – choose a basic backdrop package, photo booth in a bell tent, vintage selfie pod or magic mirror. Rent Event also offer the essential from PA systems to lighting. They deliver throughout the whole of Sussex and Kent.